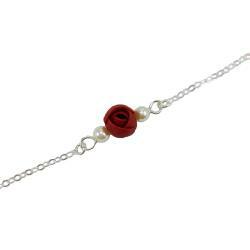 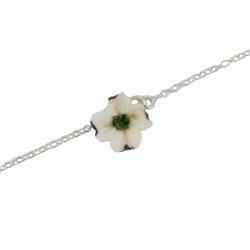 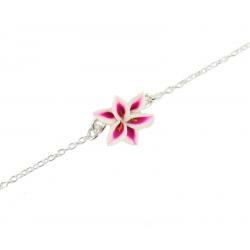 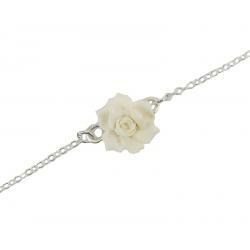 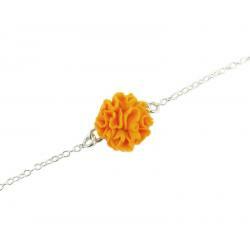 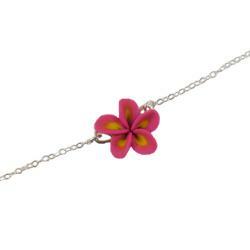 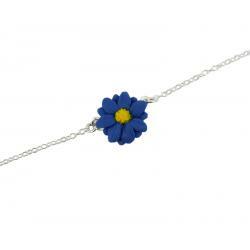 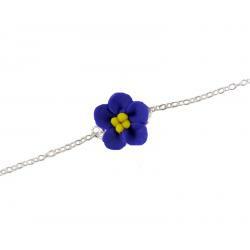 Sweet little flowers wear as anklets or bracelets. Featured on sterling silver chains in sizes ranging from XS-XL. These are petite size flowers that also match well with the tiny flower necklaces. A perfect little accent to your wardrobe or a great gift idea.